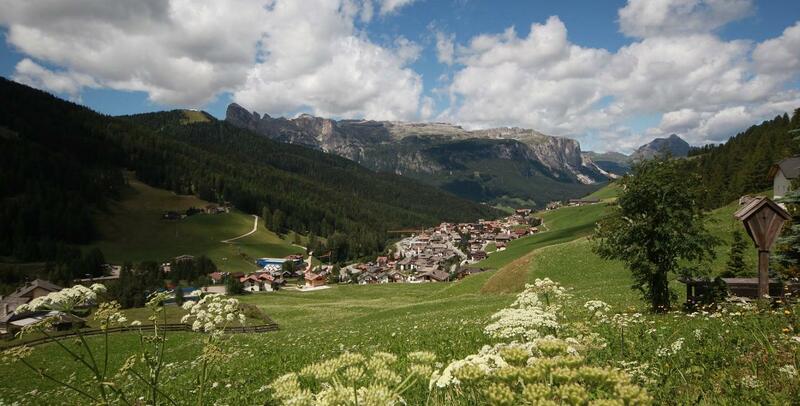 San Cassiano enjoys a favorable location in the heart of Alta Badia. It lies in a green and sunny valley surrounded by imposing Dolomites on one side and lush woods and plateaus on the other side. The small village rings around the old church and the lovely center, which is closed off to car traffic. Outside there are just meadows, hills and woods. From every side there are several walking, biking and hiking trails branching off in every direction. 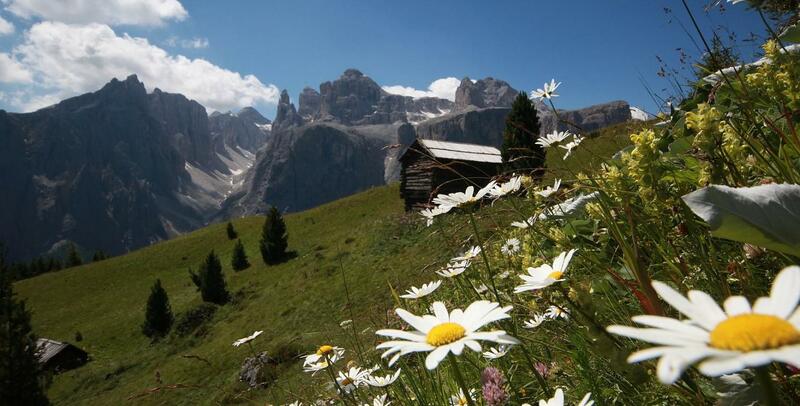 The Pralongià plateau, a paradise of natural vistas, walking paths and mountain huts, can be accessed with the Piz Sorega lift, which lies just 200 m away from the hotel. 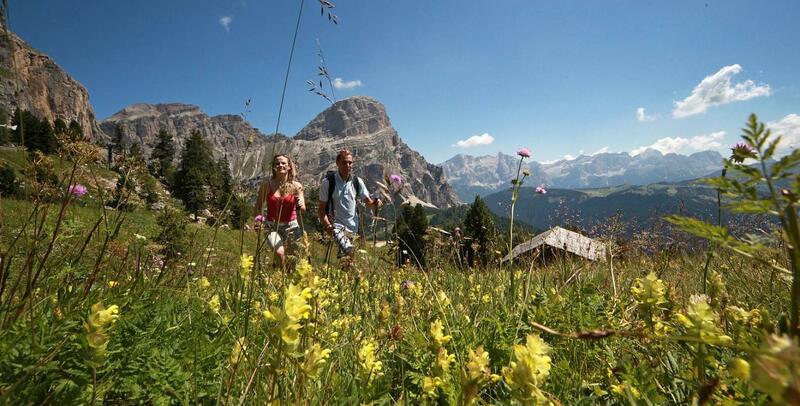 The Fanes Sennes Braies natural park, part of the Dolomites Unesco heritage area, includes all the mountains towering over the village: Lavarela, Conturines, Sas Dla Crusc, Lagazuoi, as well as the Fanes plateau which lies behind them. 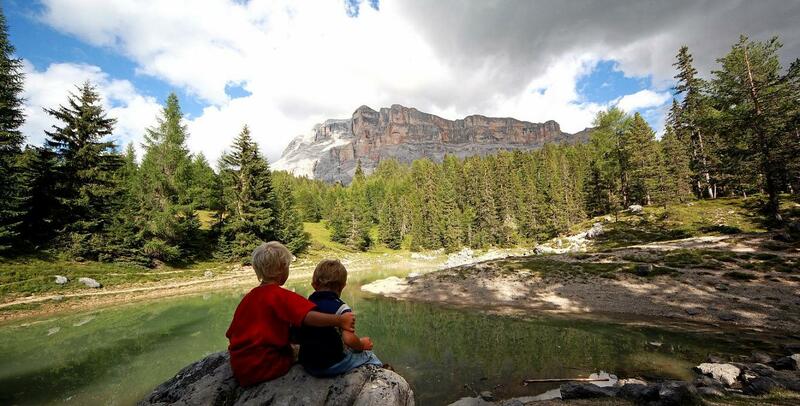 San Cassiano is the perfect starting point for discovering these wonderful landscapes, legendary location of the local old stories about the warrior princess Dolasila and the marmots who were aiding her. 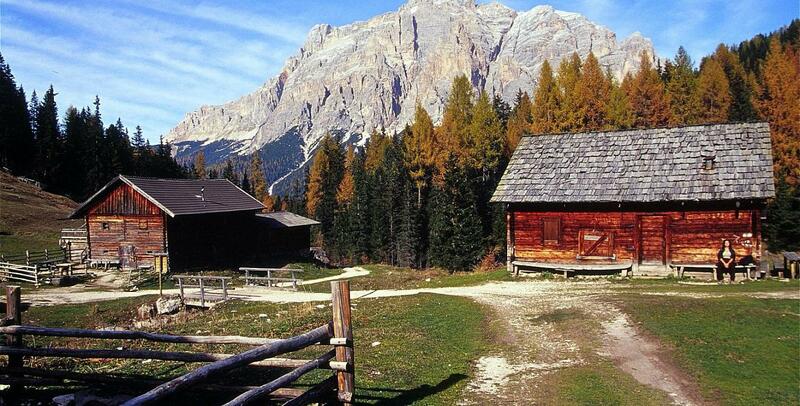 The center of San Cassiano is the only one in Val Badia which is completely closed off to car traffic. The main road is full of bars, shops and restaurants and tourist attractions like the Museum Ladin Ursus Ladinicus, which contains the remains and informs about the cave bear that lived in the Dolomites 30.000 years ago. 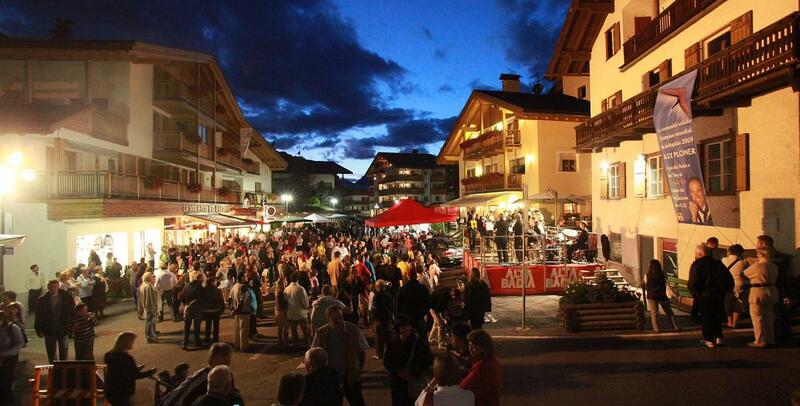 Outside of the village lies the sports area of San Cassiano, with football and beach volley fields and a playing field for children.